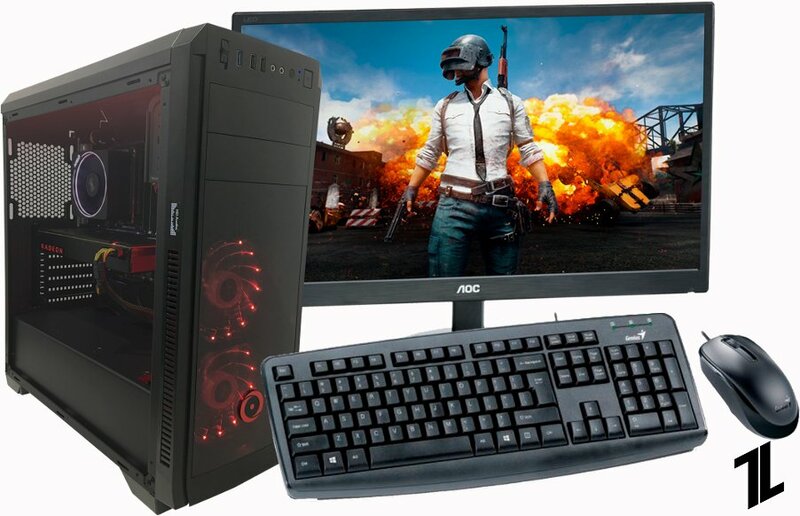 If you are planning to build a gaming pc and are restricted to a budget of Rs. 50,000, then this PC build guide will help you build the best gaming desktop under 50000 rupees. 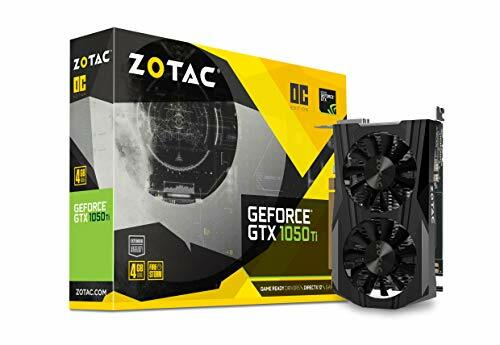 This machine can handle games like Fortnite, Counter-Strike: Global Offensive, League of legends, Fortnite and DOTA 2 in 1080p without any hiccups. Also, AAA titles like GTA 5, PUBG, Assassin’s Creed, DOOM should be able to hit 60 FPS easily. 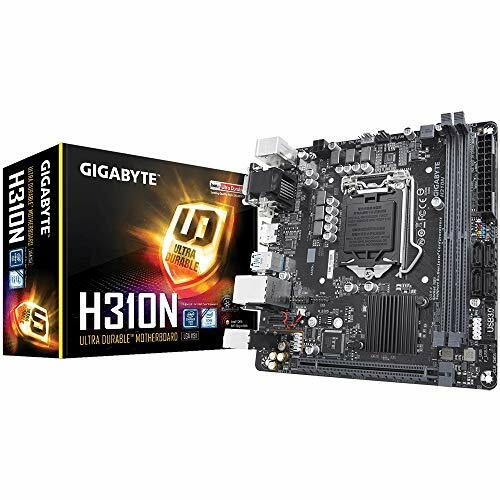 For this Build, we choose latest from AMD which is also the Best Value for money processor out there right now which is AMD Ryzen 5 1600 Processor. It got the new AM4 platform, which is a 6 Core, 12 threads CPU and also supports blazing fast RAM speeds up to 3200MHz and offer Better Multi-core performance compared to the older FX- series and the Intel Core i5’s. 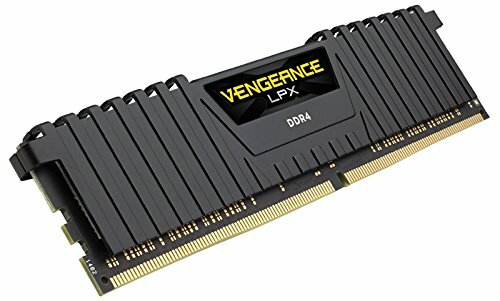 Gaming PCs need a minimum of 8GB RAM. Though a clock speed of 2400 MHz should suffice, this RAM is a better one as it comes with a clock speed of 3000 MHz. 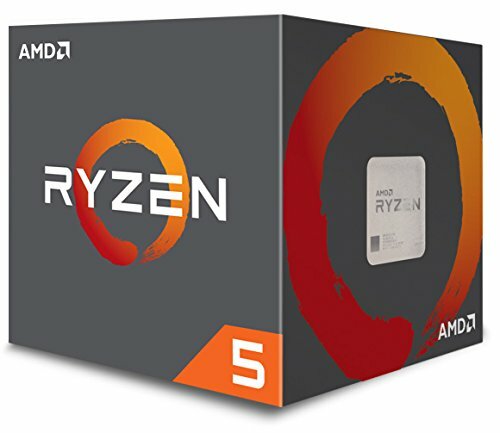 It is the ideal RAM in your budget that is compatible with the ryzen 5 1600 CPU that you are going to install in your gaming PC. You have a dedicated graphics card memory. 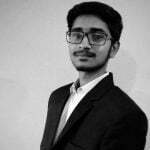 However, you should supplement that by having ample hard disk storage. Initially, you might not require much storage. However, as you proceed, you will feel the need. 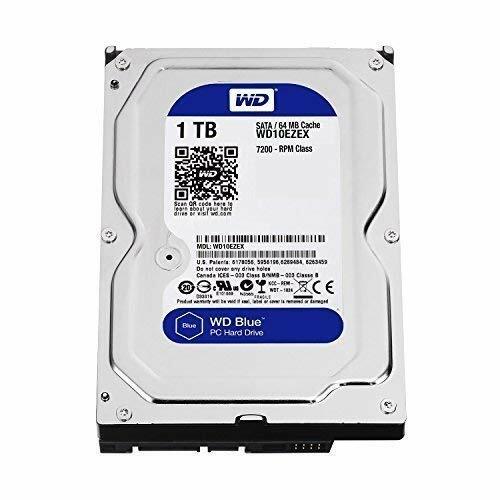 The 1TB HDD storage is ideal for a gaming PC. You can add this SSD to your existing 1TB hard disk and enhance not only the storage but also the speed of the processor. Your motherboard has an additional slot to accommodate the SSD. 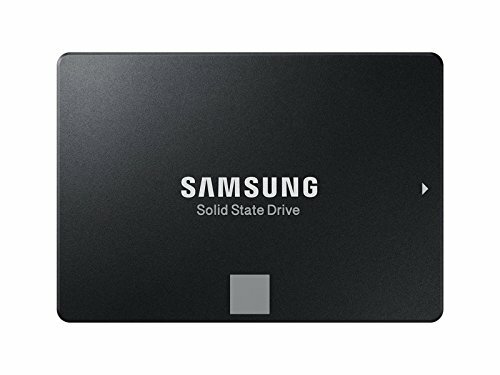 Installing this SSD will result in an enhanced performance because of the R/W speeds of 550MB/s and 520MB/s respectively. Yes, the costs of your gaming PC will exceed ₹ 50K, but you will end up with a better performing PC. Whatever inside your PC doesn’t mean for lots of peoples if it doesn’t look good from outside. 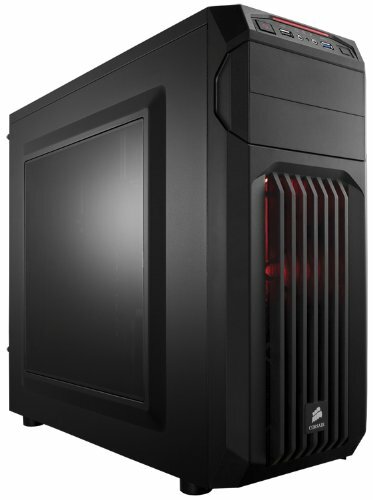 For these reasons, we choose the Corsair Carbide Series CC Mid Tower Cabinet. This Chassie has side window so you can show what’s on your pc and to add extra touch you can add LED Lights inside the cabinet. 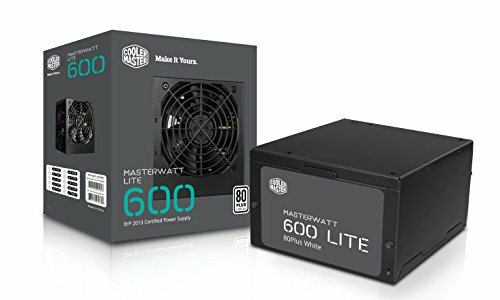 The CoolerMaster 600 MASTERWATT LITE is a great and reliable choice if you’re building a gaming system with lower power demands also it is backed by a five-year warranty.